Online spending is turning the classic company credit card into a security risk. From buying plane and train tickets, booking hotel rooms and renting vehicles, to subscribing to SaaS software, online payments are numerous and varied. And every one of these payments constitutes another potential risk. Can you truly trust these websites and services with your company card details? 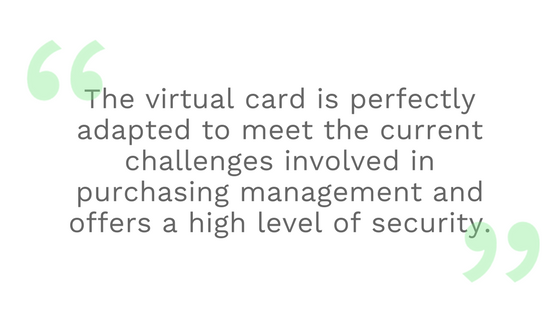 By contrast, virtual cards offer a high level of security. They have their own details, separate from your main company card(s). And the very best ones are even single-use, meaning you'll have individual payment details for every online payment. So if one becomes compromised, you're not risking much. But we're getting ahead of ourselves. We're going to tell you everything you need to know to choose the best virtual card for your team and business. What's a virtual credit card? A virtual card is prepaid, like a gift card, with a specific sum of money loaded onto it in advance. These cards only exist online, but carry the same information as a physical bank card: card number, expiration date, and CVV code. Employees using these cards can make payments with all the speed and ease of using a traditional credit card. Virtual cards appeared on the market a few years ago specifically to address the risk of fraud we briefly went over in the introduction (more on that soon). Each card can be “single use” for an even higher level of security, or “recurring use” - for example in the case of a monthly subscription renewal. How does a virtual card work? In simple terms, people with access to virtual cards get to the "checkout" step of an online payment. Then, instead of pulling the company card out and typing in the details, they copy/paste in the their virtual card's information. Occasional expenses; office supplies and miscellaneous supplies, event participation fees etc. Basically, if you're paying online, you should be able to do it with a virtual card. There are lots of options available, from traditional banks, to modern fintech companies (like Spendesk!). When you're considering your options, it's more important to look at the functions available, than who's providing it. In other words: your existing bank might offer virtual cards. 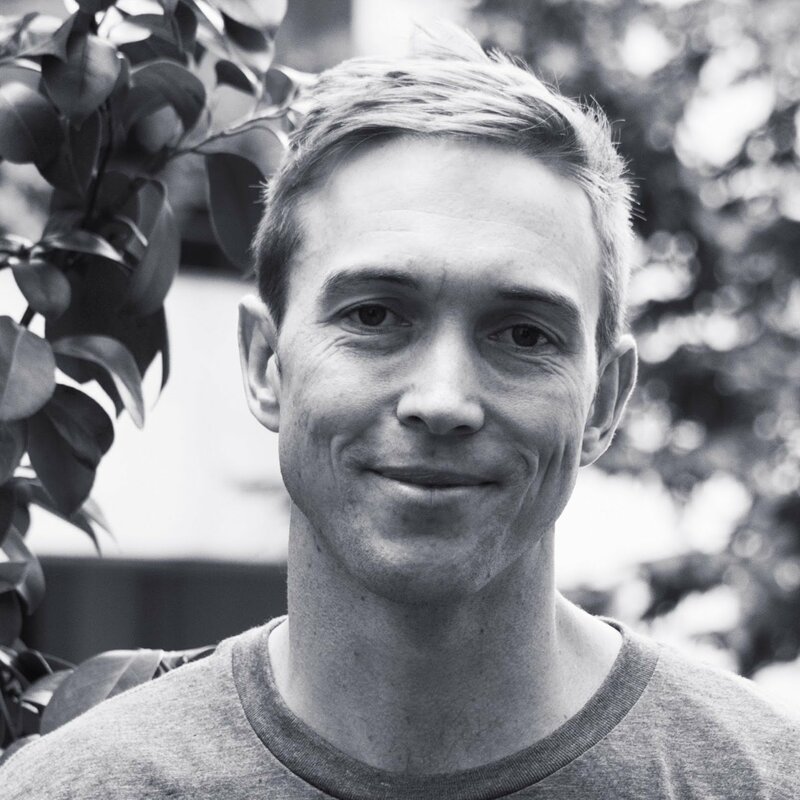 But are you getting the product you really need, or just the one you're already familiar with? The difference between the two is pretty simple. Single use cards are used just once. These are wonderful if you're making an Amazon order on a one-off basis. But they're not great if you have a subscription payment, because you'll need a new card every month. Recurring use cards are still different from your company card - they have their own account details. So fraud risk is still low. But the card will exist for the length of your subscription, so you'll keep payment for your tool or service for as long as you need it. Some providers only give you access to one virtual card. It's nice not to have to use your main company card to make payments, but you're still sharing the same details out over and over again. This kind of defeats the purpose. You want to be able to create new virtual cards for every payment you make. That way, if one of your cards is compromised (the account details are hacked), you only have to cancel that one virtual card. All your other payments are safe and secure - even the recurring ones. And if somehow one of your cards goes over its limit, the same. It'll only affect that one payment in question, and not all the others you may have ongoing. We've talked about this a lot elsewhere, but reconciling expenses is costly and time-consuming. And if you're going to be creating dozens on virtual cards for online payments, this just leads to more moving parts. That means more ways in which things can go wrong at tax time. A good expense management tool will not only issue you virtual cards, but also track every payment made within its own platform. So you're not relying on your staff to report every payment, and your finance team has a full record of how the money has been spent. Suppose you want to give employees autonomy and flexibility, but only up to a point. In this case, it's nice to give them access to virtual cards, but with certain conditions or limits in place. The most simple option is just to require authorisation before the payment can go through. The team member sets up the payment, creates the card, and then you get a notification to approve (or deny) it before it can be executed. Good tools let you do this through the central dashboard, and you can give this authority to team leaders and managers. These same tools also let you add more customisation. For example, your Head of Sales may be authorised to spend up to £150 without approval, whereas a regular salesperson may only have access to £100. And in either case, if they want to go over these limits, they'll need someone higher up to confirm. Not all virtual credit cards give you these options, so it's important that you ask around and find one that does. 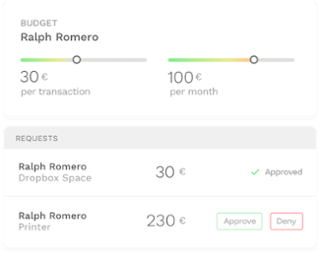 As things stand, companies can choose between two main providers to get a virtual payment card: banks and SaaS startups like Spendesk. And these two options generally let you do quite different things. Opting for a banking establishment means the head of the company and the administrative and financial director can use an online tool that generates virtual cards. Information (card number, expiration dates, CVV code) can be given to employees so that they can make online purchases. The second option: call Spendesk! In this case, the process is easier and grants employees and the finance team more advantages. 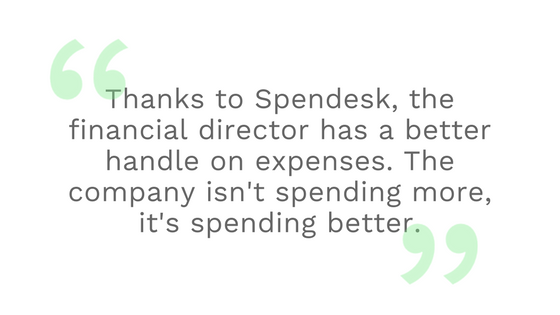 Because Spendesk integrates the entire process: from the purchase request to payment and on to account reconciliation. When using Spendesk, the employee makes a purchase request through the platform and once it's been validated by the manager, financial director or head of the organisation, a virtual card is generated. Then the employee gets a real-time notification to say they can go ahead and use the virtual card. Employees are autonomous while the head of the company and the administrative and financial director have a better handle on spending since they have to validate each request before a purchase can be made. What are the advantages of using a virtual card? With so many advantages, the virtual card is the natural choice for secure, simple and agile method of payment. It is primordial that it be used in tandem with a purchasing request management tool that affords the administrative and financial director real added value when optimising company expense management.